Indian Premier League 2018 (IPL 2018) is the 11th season of the T20 format tournament organized by the Board of Control for Cricket in India (BCCI) every year during April-May; which was started in 2007. 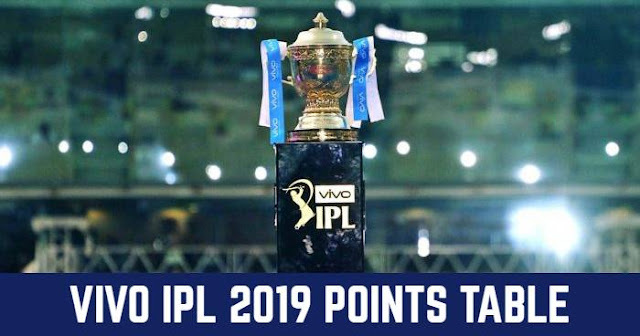 This season is also called as IPL 11 and VIVO IPL 2018 after VIVO retains IPL Title Sponsorship for Five Years with Rs 2,199 Crore on June 2, 2017. Gujarat Lions and Rising Pune Supergiant have been dissolved after the end of IPL 2017. Gujarat Lions and Rising Pune Supergiant were the replacement for the two seasons (IPL 2017 and IPL 2016) when the two teams Chennai Super Kings (CSK) and Rajasthan Royals were suspended for two years (2016 and 2017). Chennai Super Kings and Rajasthan Royals as "Royals" will return for the IPL 2018. So, the teams played in IPL 2015 will be playing in the 11th edition of the IPL. 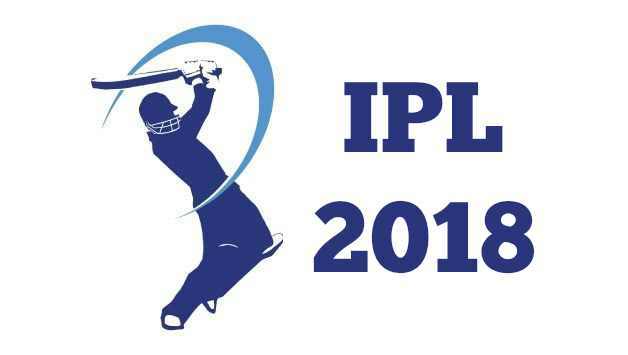 IPL 2018 to be organised at 10 venues Mumbai, Kolkata, Chennai, Delhi, Hyderabad, Bangalore, Mohali, Jaipur, Indore and Pune.